My Busy Beehives...: Christmas is Coming! 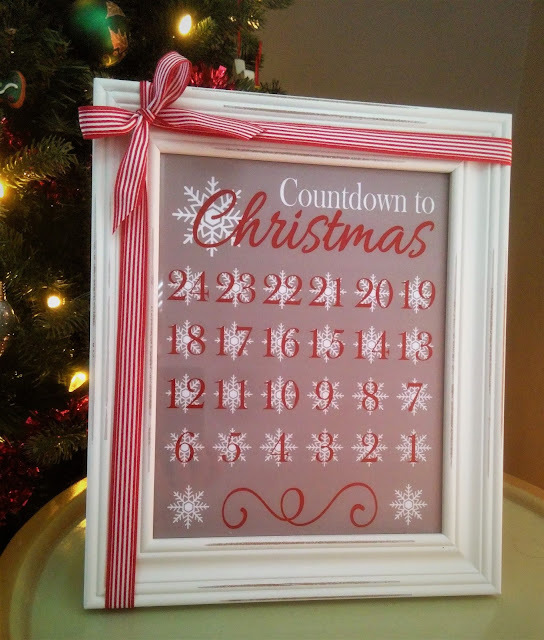 Christmas is coming and we are so excited over here at My Busy Beehives! Remember to order soon to have your items before December! 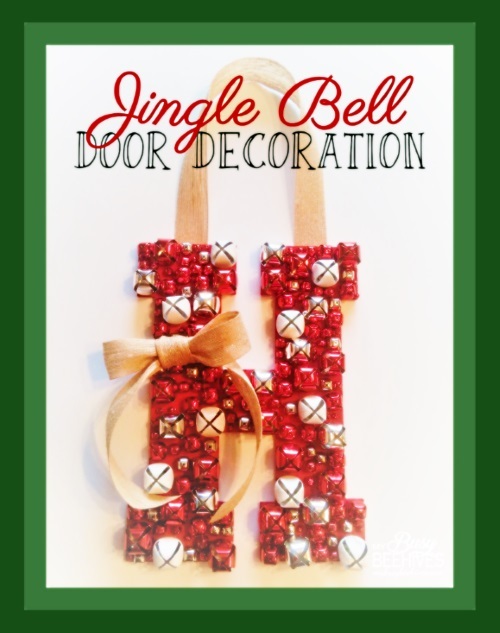 Welcome visitors to your door with this fun, cheerful jingle bell sign. 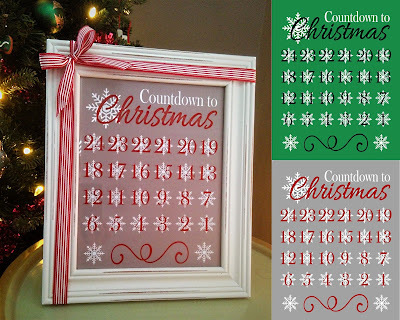 Countdown to Christmas with this snowflake themed, reusable chart. 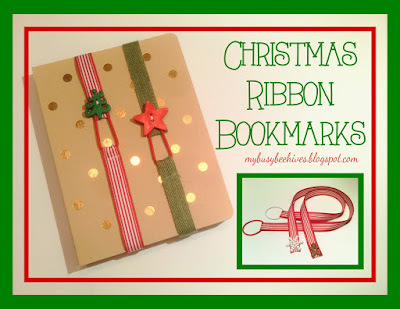 and are great stocking stuffers, too!